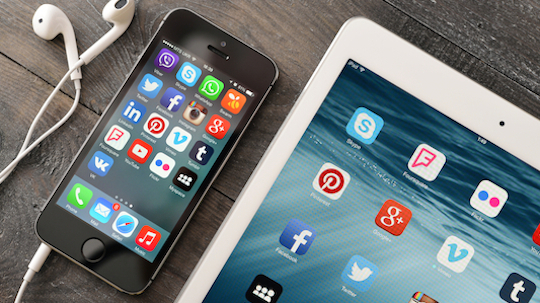 Just 11% of Australians on social media are “very likely” to be following brands on social media, according to eMarketer research from Waggeer Edstrom Asia-Pacific. The March 2015 survey asked internet users in nine different Asia-Pacific countries to rate how likely they were to follow a brand on social media and found that Australians lacked enthusiasm. With a population of 23 million, 49% of Australians use social media every day. Every day, almost 11 million Australians are scrolling down news feeds, tweeting, retweeting and posting but only 1.2 million are very likely to come across information about brands on social media. Wine brand Yellow Tail has the largest Facebook audience in Australia with 1,366,396 fans. McDonald’s is second with 1,125,470 fans and Lorna Jane has the third largest Facebook audience in Australia with 1,091,306 fans. According to eMarketer research, Australians avoid following brands on social media because of a desire to keep their feeds personal. Across all nine countries surveyed, the top reason for following brands on social media was the opportunity to get discounts. Attracting more ‘likes’ might be as simple as running more promotions or offering followers special discounts. Be warned, though, promotions can turn off consumers if the user thinks that they are overdone. the larger a business is, the more likely it is that they will use paid advertising in addition to maintaining a social media profile.